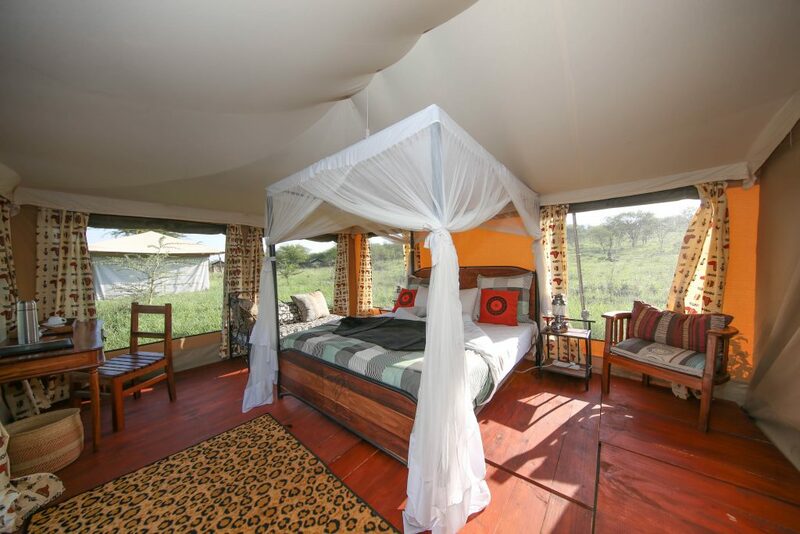 In Serengeti Acacia Camps, you can relax in your tent or in the lounge with a book in hand while listening to the sounds of wildlife. 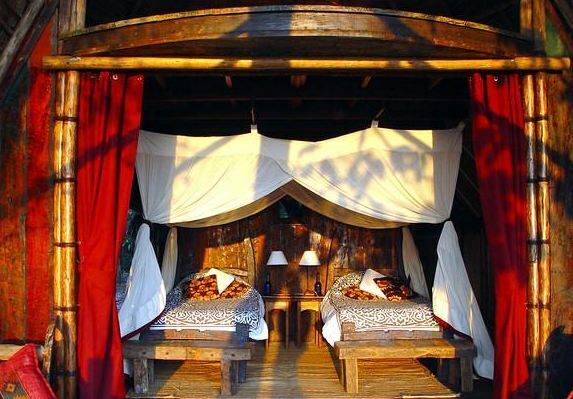 Greystoke Mahale is a remote tented camp in the chimp-inhabited forests of the Mahale Mountains in West Tanzania. 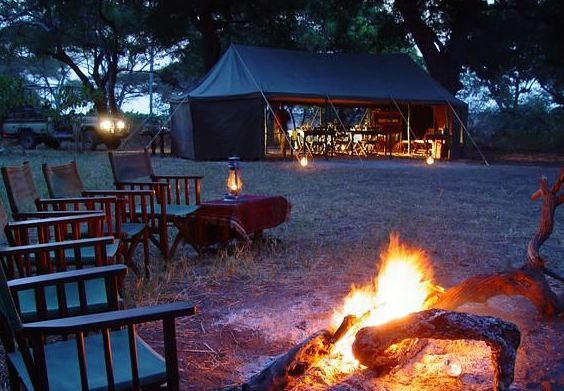 Chada Katavi is a stylish tented camp situated off the beaten track in a landscape of seasonal rivers, open plains and woodlands.